SAN DIEGO—StratEdge Corporation recently announced that DNV GL–Business Assurance has found StratEdge Corporation to conform to the Quality Management System standard ISO 9001:2015. The certificate is valid for the design and manufacture of semiconductor packages, filters, and electronic component assembly. StratEdge designs, produces, and assembles high-performance semiconductor packages for microwave, millimeter-wave, and high-speed digital devices. StratEdge (www.stratedge.com) designs and manufactures high-performance semiconductor packages and provides chip assembly and test services. 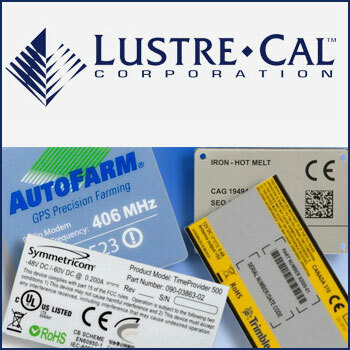 The company specializes in packages for high-frequency, very high power, extremely demanding gallium arsenide (GaAs) and gallium nitride (GaN) devices, and offers a line of post-fired and molded ceramic semiconductor packages that operate from DC to 50+ GHz. Its markets include telecom, mixed signal, VSAT, broadband wireless, satellite, military, test and measurement, automotive, and MEMS.